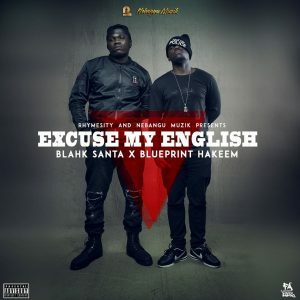 HIP HOP: BLAHK SANTA COLLABORATES WITH BLUEPRINT HAKEEM ON “EXCUSE MY ENGLISH’ EP. LISTEN ! 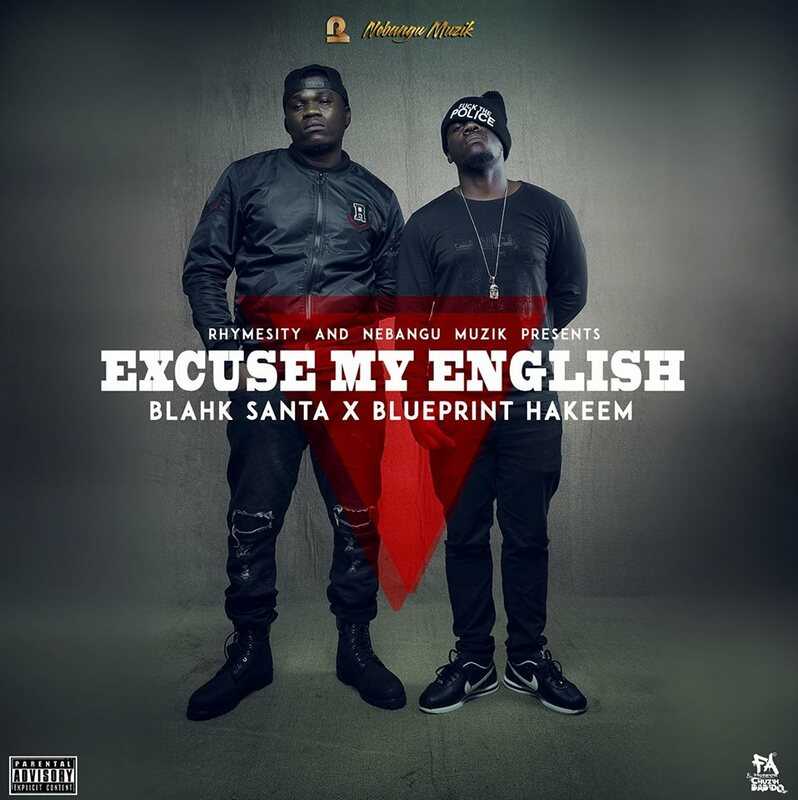 Ace producer Blahk Santa has collaborated with outstanding lyricist Blueprint Hakeem on a scintillating 5-track EP dubbed ‘Excuse My English”. 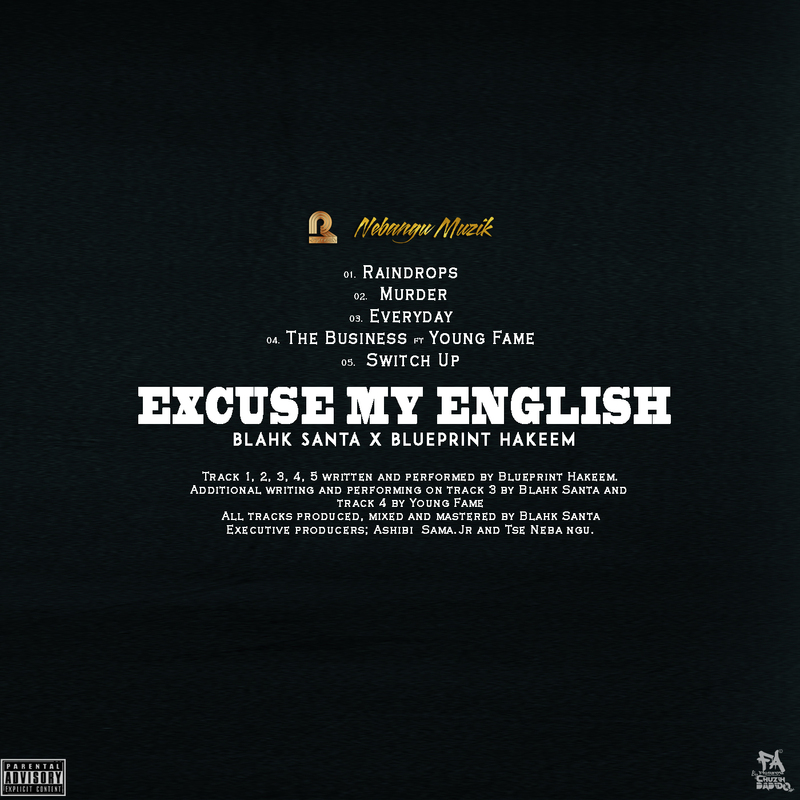 This EP comes after Hakeem recently put out his Cold Like Alaska album. This 5 track release is available for free online download on the following sites.